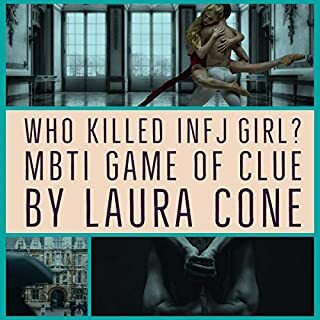 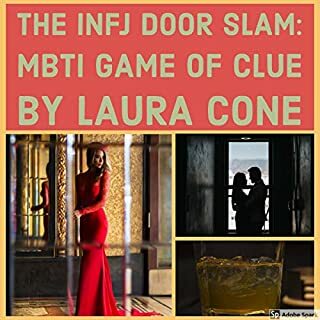 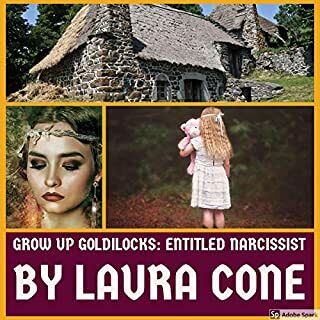 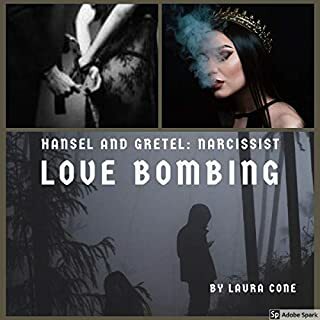 Author Laura Cone takes listeners to the library of the Tudor mansion library to explain the INFJ stare as the MBTI game of Clue continues. 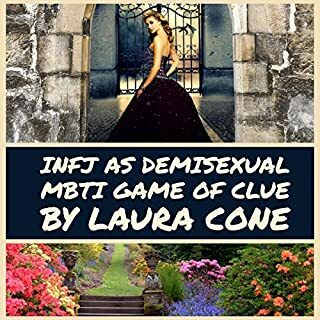 Our INFJ girl finally confronts the King of Cups, who pulls up to the Tudor mansion in his black Chevy Camaro, making Miss Scarlet and Mrs. Peacock swoon. 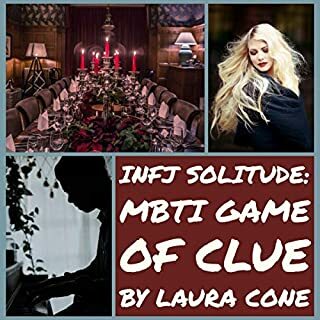 Did the king abandon our INFJ girl because of the unsettling INFJ's lock-in gaze? 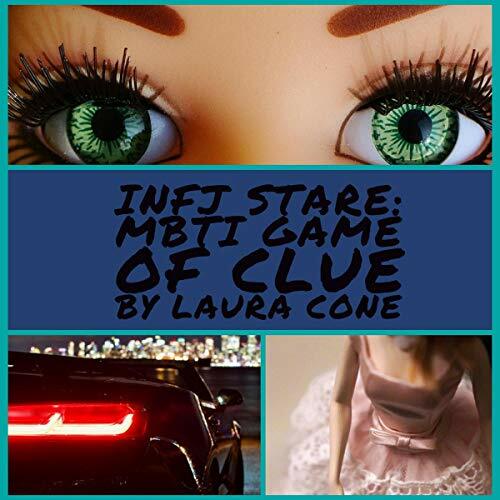 How does introverted intuition, extroverted feeling, introverted thinking, and extroverted sensing each play a role in the infamous INFJ stare?